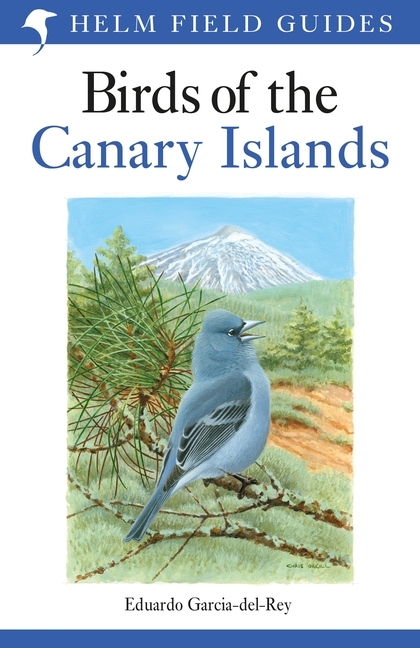 This beautifully illustrated field guide covers all the birds specifically found in the Canary Islands, the perfect guide for any visitor to these sun-kissed islands. The Canary Islands is a popular destination for birders and travellers with an interest in wildlife and nature, and one of the best places in the world to see several scarce species such as the Houbara Bustard. They also hold a number of endemic birds that occur nowhere else, such as the emblematic Blue Chaffinch. This beautifully illustrated guide covers all the birds found in the islands, providing concise descriptions for easy identification and plates for easy identification of all species. It's the perfect guide for any visitor to these sun-kissed islands.